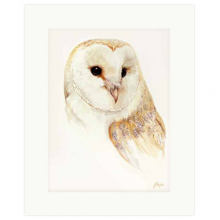 View basket “Portrait of a Barn Owl by Jan Taylor” has been added to your basket. 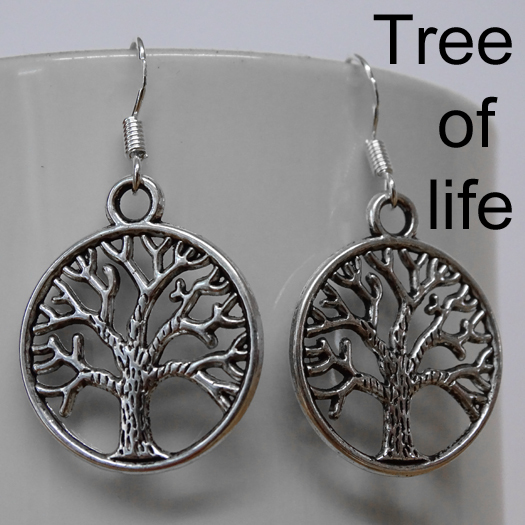 Tibetan Silver Earrings available in 6 different lovely Tree of Life and Leaf designs. 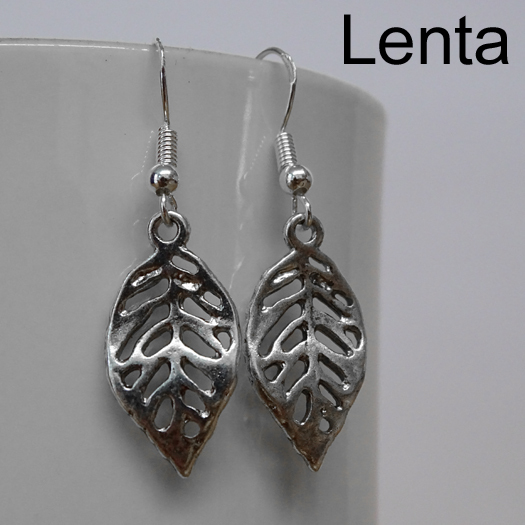 Made from a zinc alloy metal with 15mm 925 Sterling Silver coated fish hook ear wires. 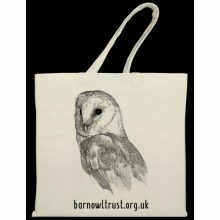 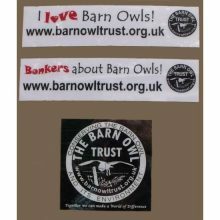 All proceeds help wild Barn Owl conservation. 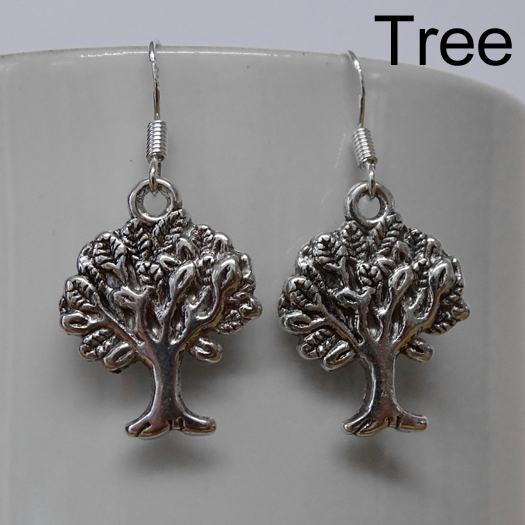 Ethically sourced Tibetan Silver Earrings available in 6 different lovely Tree of Life and Leaf designs. 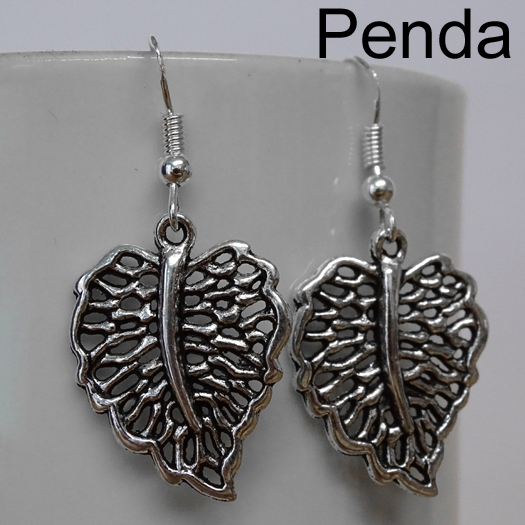 925 Sterling Silver coated fish hook ear wires with pendants made from a zinc alloy metal. 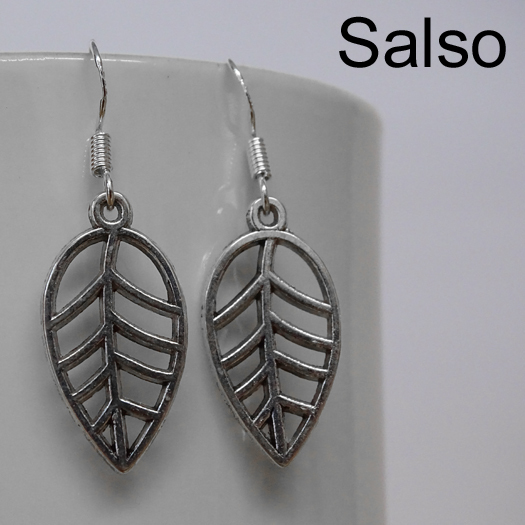 Wire length: 15mm (1/2 inch approx). 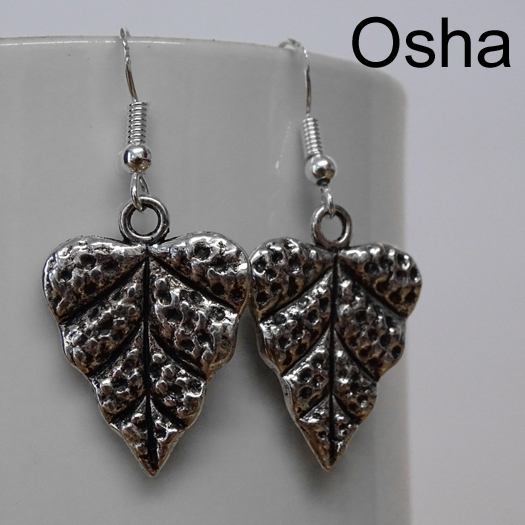 Pendant sizes vary from 18mm (about 3/4 inch) to 24mm (just under 1 inch). 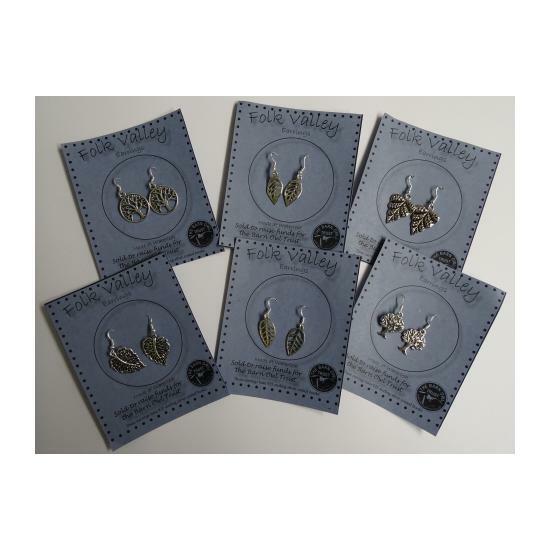 The earrings are created in Devon by a local supporter to raise funds to help Barn Owls. 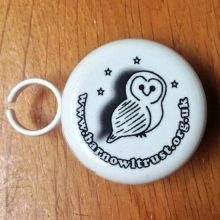 Plastic safety slides to stop earrings falling out are an optional extra at 40 pence per pair.